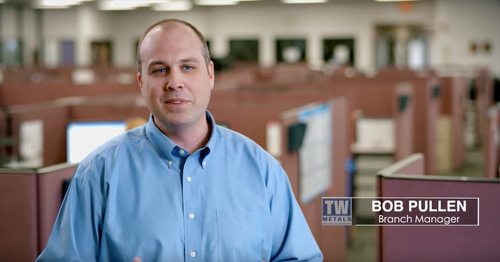 Welcome to TW Metals, a leading global distributor of Specialty Metals! 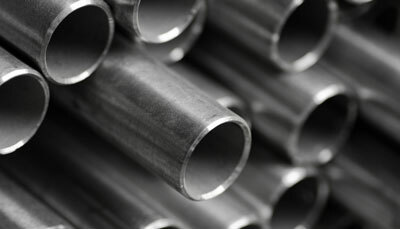 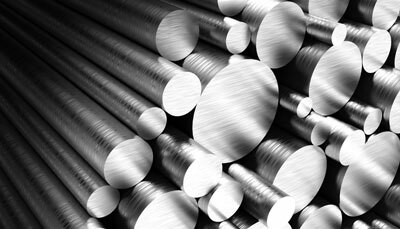 TW Metals stocks and processes Tube, Pipe, Bar, Extrusions, Sheet and Plate in stainless, aluminum, nickel, titanium and carbon alloy. 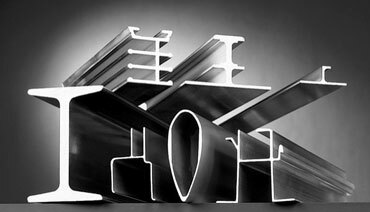 Over 30 stocking locations in North America, Europe, and Asia provide outstanding service to satisfied customers worldwide. 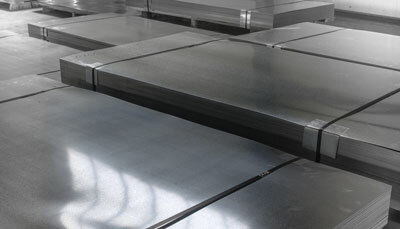 TW Metals stands for integrity, respect for the individual, commitment, customer satisfaction and continuous improvement. 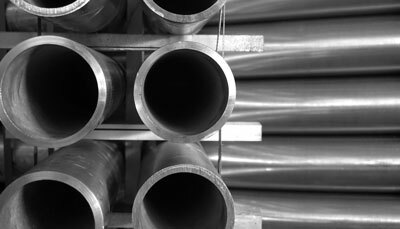 Above all, we stand for you our customers. 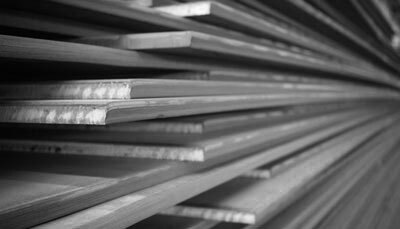 FIND OUT WHAT SPECIFIC INDUSTRIES MAKE UP THE CORE OF OUR BUSINESS.